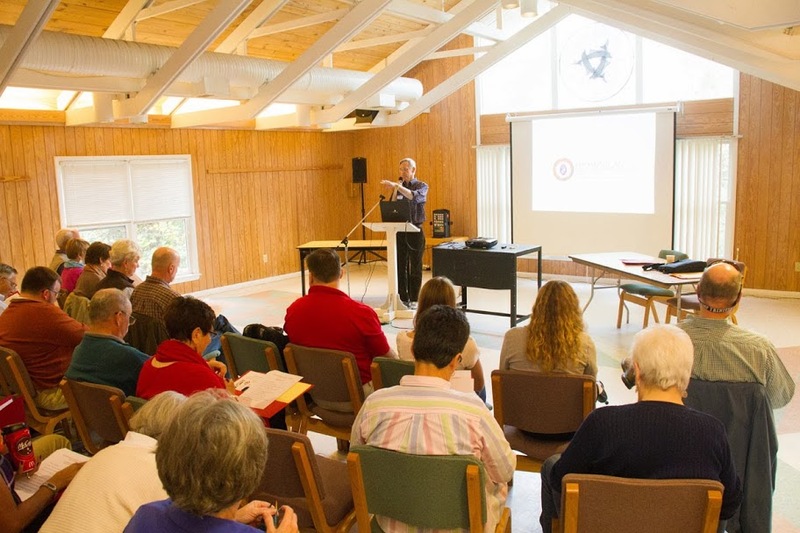 Trinity Center | An oceanfront conference and retreat center located on the Crystal Coast of North Carolina. 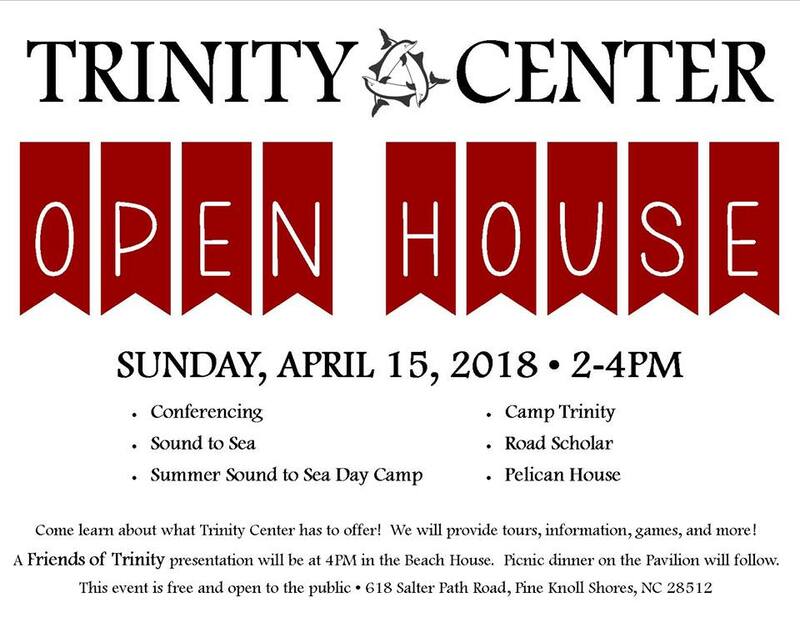 Trinity Center is open to the public. Camp in the Winter? Yes! Camp Trinity Reunion! The 2018 Camp T Reunion Design Team was hard at work today planning another fun-filled weekend and wants you to spread the word! The Camp T Reunion will be held January 12-14, 2018 for 8-12th grade. This is a winter youth event for new and returning campers! It’s that time of year again. Spring has sprung and everything is gearing up for a busy summer season. The kids need to get to practice. The lawn needs mowing. Your phone is ringing off the hook at work… Do Something For You! Unplug and recharge that battery before the real drain starts when school lets out for summer. Are you ready to unplug? 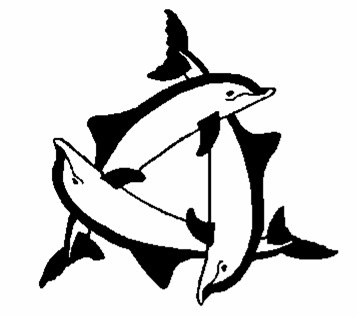 Summer Sound to Sea Day Camp & Camp Trinity: Registration is Open! Our 2017 summer camp schedule and applications are posted on our website and registration is open for both camps so get your applications in now for a summer of sun, sea and sand! Summer Sound to Sea campers may register by phone. Call 888-874-6287.